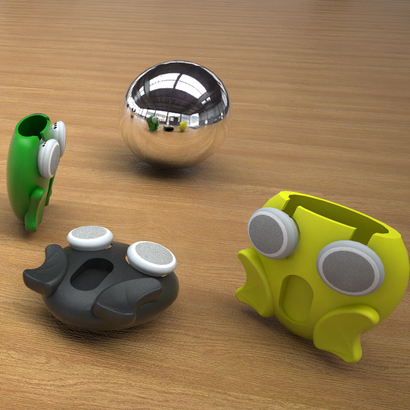 Here is your 3D printed Accessories, Jewelry, Puzzle, Tablet Cases, iPhone cases! Face 2 was created then sold by TungsTeno Grafismo so you are able to personalize it, make it personal then use it every day! Choose among more than 75 varied 3D printing materials to create the 3D printing item so it matchs your way of life or the wish and lifestyle of the friend you would like to gift it to. Choose the 3D printing material which your desire, the shade that suits your inclination, the proportion you need your Face 2 in and you will receive it 3D printed very soon. Thanks to the marketplace by Sculpteo, you are able customize this conceptby TungsTeno Grafismo and spontaneously get an observation of how the 3D printed item will appear. If you happen to hesitate and aren't a 3D printing expert yet, we'll also give you advices to ameliorate your Face 2 and make the best of the genius TungsTeno Grafismo insert in it to realize a really singular and personalized Accessories, Jewelry, Puzzle, Tablet Cases, iPhone cases. If you need to get Face 2 3D printed for yourself or for a friend you will let you to follow it until it comes to you. You could customize the design of this 3D model and change bits to really doubtlessly a one of a kind of article, don't hesitate to adjoin tweaks and make this 3D printing design more special and ideal for your temper. 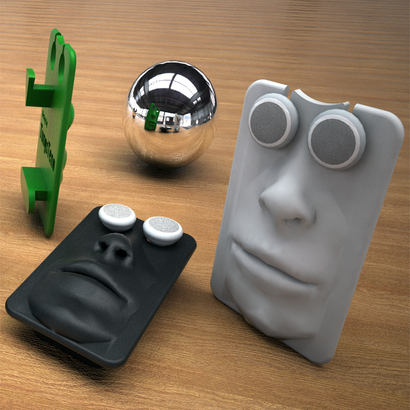 And if you are in love with Face 2, do not forget to check out another 3D models made by TungsTeno Grafismo to create other awesome 3D printing projects!